1. The pregnant sister has two likely concerns about the reader – the ability of her sister to handle another child when “every single day is a struggle” and the possibility of physical harm to her child from his cousin. 2. I always advise my clients to discuss guardianship with the potential guardians. 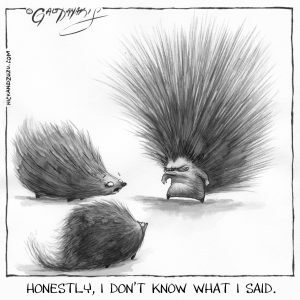 I do not advise telling someone that they are not the guardian because of the possibility of unnecessarily bruised feelings for a scenario that might never arise. 3. There is a never right answer on the guardianship question – there is merely a best answer or least worse answer. No one will raise your child the same way you would (nor will someone clean your house like you or cut your grass the way you would), but you have to settle for the best option considering all factors such as location, parenting style, educational beliefs, and demographics. Not having a child raised by a family with a potentially violent child who causes his mother to struggle every day is an easy decision to make. 4. I love people who think about estate planning while they are pregnant. Gosh, times are slow in the newsworthy estates and trusts area, except for the conga line of people claiming to be heirs of Prince. 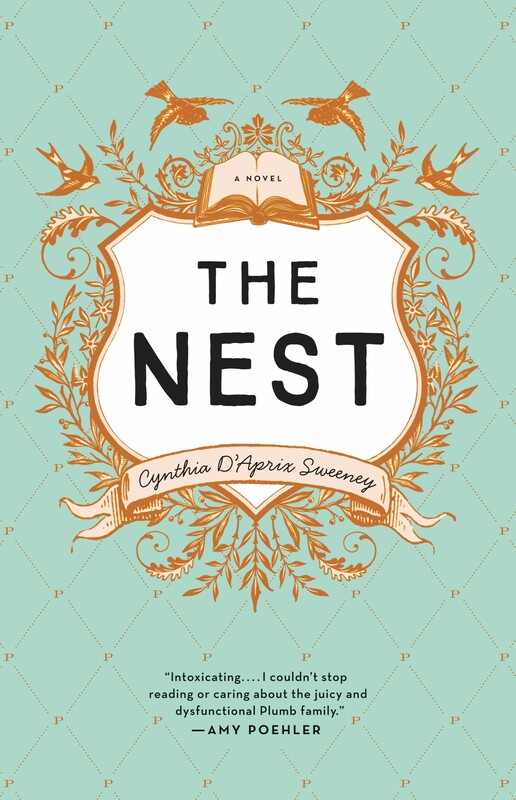 Reluctantly resorting to fiction for material, “The Nest” by Cynthia D’Aprix Sweeney is on many best books of summer lists. It has several estate planning lessons which can be gleaned from the following plot facts (all of which are in the first 40 pages so hopefully I not spoiling anything for anyone who wants to read the book). A father created a trust for his four children. The trust was to be distributed when the youngest child reached the age of 40. His wife had the power to invade the trust in the event the children needed the funds earlier. One of the children had a power of attorney from his husband which allowed him to mortgage their vacation property without the husband knowing about the mortgage (trust me, I got the pronouns correct). 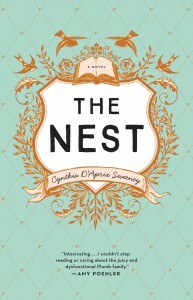 Another child had a legal predicament which resulted in his mother lending him the entire proceeds of the trust to bail him out and hoping that he would re-pay the amount (called “the nest” by his siblings). 1. 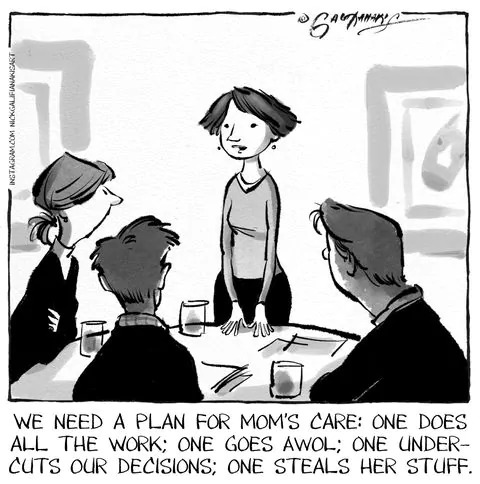 One should never give a power of attorney to a non-aged spouse unless it is contingent on disability. The potential for abuse is too great otherwise. 2. This trust should have divided into separate shares either at the conception or when the children were in their early 20s. Each child could have then borrowed from his or her share only, if necessary, rather than from the entire trust. 3. The wife/mother of the children should not have had the power to distribute all of the funds without being held to a prudent investor standard. 4. Of course, if there had been good estate planning there would not have been a novel, nor would I have a blog.